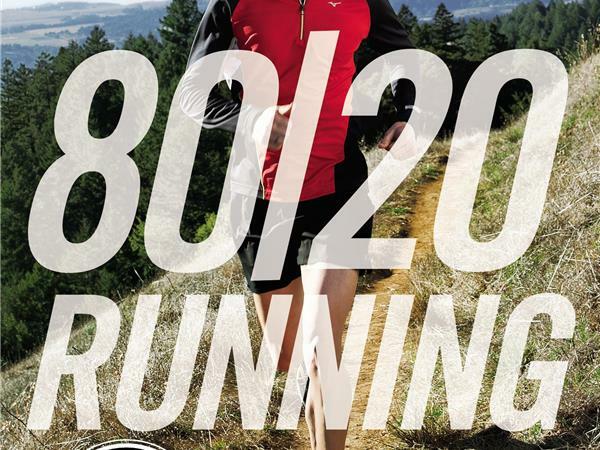 In his new book 80/20 Running, prolific endurance sports author Matt Fitzgerald argues that the key to running stronger and faster is to train slower. While the strategy sounds counterintuitive, Fitzgerald backs it up with scientific research as well as anecdotes from his careeer as a running coach in Southern California. In this episode, we talk to Fitzgerald about 80/20 running and also touch upon his other 2014 book release Diet Cults: The Surprising Fallacy at the Core of Nutrition Fads and a Guide to Healthy Eating for the Rest of Us.